The CPA Level 2 exam is built on candidates’ knowledge on Level 1. You will see a higher pass rate, but it doesn’t mean the exam is getting easier. Please find below an analysis of CFA Level 2 vs Level 1, curriculum, exam grading and pass rate trend. The topics should be familiar to Level 1 candidate. The proportion of equity investments increases greatly from 10% to 15-25%. Alternative investments, derivatives and portfolio management also increase slightly. Other areas such as ethics, economics, financial reporting, quantitative methods and fixed income decreases in various degrees. I have a detailed explanation on Level 2 syllabus here. Same as Level 1, there are 3 price levels depending on when you commit to the test. The early registration fee is $650 (around 9 months before exam date), $850 (~3 months before exam date) and $1280 (~2 months before exam date). For all info related to fee and expenses, check out our CFA cost page. I’ve heard from a few readers who find Level 1 easy enough, but I’ve never heard such a comment on Level 2. How hard is CFA Level 2 exam then? Level 1 focus on testing the knowledge and understanding of the concepts. The coverage is very broad with 240 multiple choice questions. At Level 2, the focus is shifted to analysis and application. The Level 2 curriculum has a greater focus on asset valuation rather than the foundation tools taught at Level I. Some candidates, especially those who breezed through L1, took L2 too lightly. They expected the same amount of effort was enough for Level 2, and didn’t realize until it was too late. I have readers telling me how the curriculum seems easier to handle. This is possible as there are fewer new topics, and in some areas, such as ethics, the concepts are mostly the same as in Level 1. What’s different is the level of detail you will encounter in L2, and this could come as a nasty surprise if people don’t allocate enough time for the practice questions. Level 2 questions consist of multiple choice only, but unlike Level 1, some of these questions are related to each other. The exam is presented in the form of “item sets”. There are twenty item sets, each consists of a vignette (case statement) and 6 multiple choice questions. Altogether there are 20 sets x 6 MC questions each = 120 questions. Candidates work on 10 sets in the morning for 3 hours, and 10 sets in the afternoon for another 3 hours. Each multiple choice question has 3 points and full mark is 360 points. The format of multiple choice questions is similar to that in Level 2, but given there are only 120 questions to work on vs 240 questions in Level 1, you can expect the Level 2 questions to be more complex. We discuss the item sets in more detail on this page. 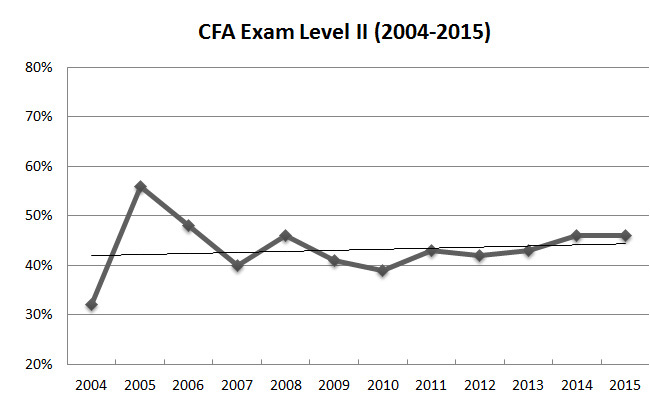 The CPA level 2 pass rate has more or less stabilized in the last 10 years. 10-year average is 43%, which is low compared to other professional exams but is a marked improvement from Level 1 pass rate at 39%. This is because the “casual exam takers” are eliminated in Level 1. 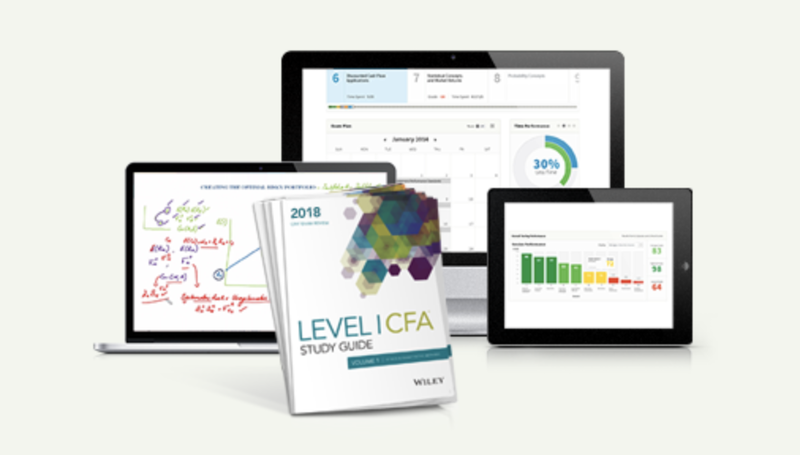 Those who can move on to Level 2 are serious about the CFA exam and should have a better knowledge on finance and investment. Having said that, the curriculum is built on your knowledge in Level 1 and therefore, the questions are supposed to be more difficult. 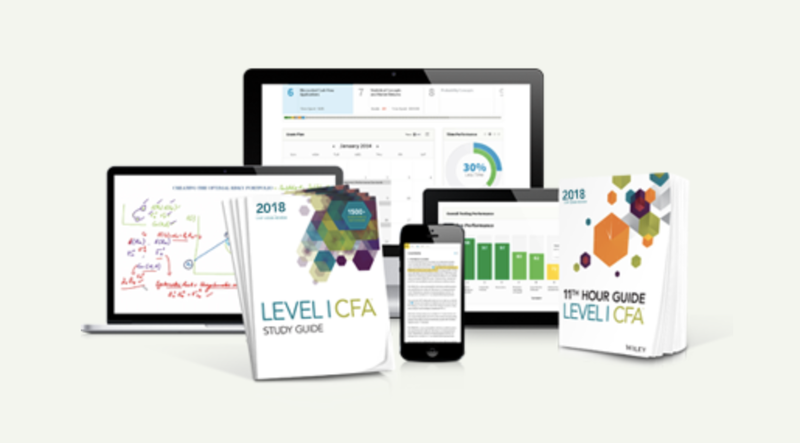 CFA Institute suggests at least 250 hours of studying time for Level 2. Results of Level 2 exam is typically released together with Level 1, that is, around 60 days after the exam date. The fastest and most convenient way is to check the score online. Candidate ID is required. Results are kept online for a year. After this date, candidates may request an official letter confirming their result, but their topic area performance summary will no longer be available. If you took Level 1 before graduation, please note that you have to complete your bachelor degree before taking Level 2. This does not reply to those who get qualified using working experience. Unlike Level 1 exam which is offered twice a year, you can only take Level 2 in June. You may want to check the schedule and important dates here. I suggest that you take a good look at the study materials 5-6 months before the exam date. Start with skimming through the entire book, identify your weaker areas, and plan accordingly. It’s great if you know the stuff and can start later; but if you find it tough, you still have enough time to plan and study properly. This step is especially for those who pass the December Level 1 exam. You’ll only have 4 months of prep time after results release. The weighting is different in Level 2. FRA continues to be heavily tested but equities become more important here. It’s a crossroad for many: some of you may start to have “exam-fatigue” after a big effort in Level 1, but there are still two more exams to go. Should you hang on, or just give up? The CFA exam is a marathon. If you haven’t already, identify and stick to a study habit that can be sustainable for at least 18 months, and realistically, for 4 years. Most candidates have enough time to finish Level 2. Therefore, try to complete each item set as much as you can. Unlike Level 1, you’d need to reread the entire vignette to answer those item sets. It’s going to take much longer than re-trying stand alone questions.